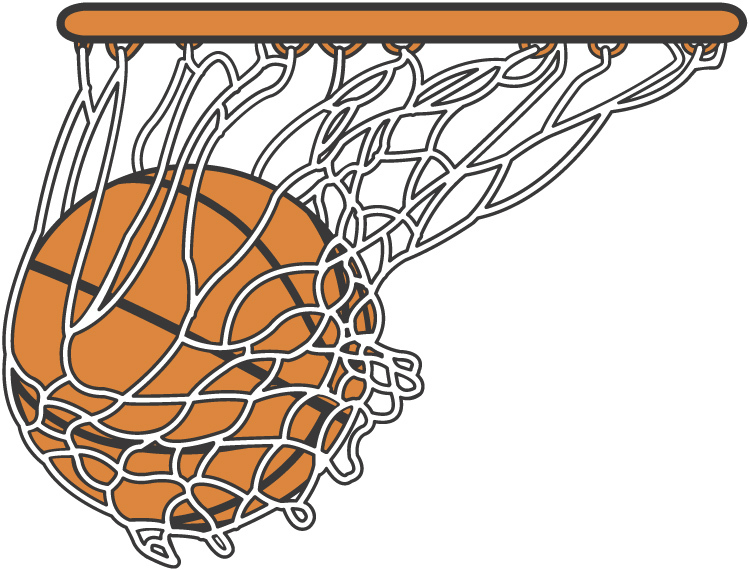 The City of Daphne Youth Basketball League is for boys and girls in 1st grade - 8th grade. The league will be broken down into 4 divisions: 1st and 2nd grade, 3rd and 4th grade, 5th and 6th grade and 7th and 8th grade. All age groups will be coed unless we have enough girls to form girls only teams 3rd grade and higher. If we get enough girls to form a team or two, they would likely play against neighboring towns. Registration will take place online only at www.daphnesports.com from Oct. 8 - Oct. 31. All fees must be paid by Oct. 31. If there is an issue, please contact us and we will try our best to help you any way we can. Player Evaluations will take place the week of November 12. Practices will begin the week of Nov. 26. Most practices will take place in the evenings during the week although there may some weekend practices as well. Practices will be held mainly at Daphne East Elementary and Daphne Elementary. Some coaches have access to other gyms in the area as well. Games are tentatively scheduled to begin Dec. 15. Most games will be played on Saturdays at Daphne Middle School and Daphne Elementary School. Teams will play approximately 8 games with the possibility of a end of season tournament for the older age groups. If you are interested in coaching, please make sure you complete the coaches application on the registration portion of the website. Wednesday, Nov. 7 - Coaches meeting at 6:30 at Daphne Rec Center. This is for anyone who would like to coach or assist in the basketball league. We will make sure we have enough coaches for all teams and go over the player eval process. Tuesday, Nov. 13 - Player evals for all 7th and 8th grade players at 6:30 at Daphne East Elementary. Tuesday, Nov. 13 - Player evals for 5th and 6th grade at Daphne Elementary North - Players with last name starting with A-L will come at 6:30. Players with last name starting with M-Z will come at 7:30. Thursday, Nov. 15 - Player evals for 3rd and 4th grade players at Daphne Elementary North - Players with last name starting with A-L will come at 6:30. Players with last name starting with M-Z will come at 7:30. Thursday, Nov. 15 - Player evals for all 1st and 2nd grade players at 6:30 at Daphne East Elementary. The gyms will be very crowded for player evals so we ask that players DO NOT bring their own basketballs. We will provide everything needed for the player evals..
Practices will begin the week ov Nov. 26. 1st games will be played Dec. 15. Our commissioners play an important role in the organization of our basketball league. They oversee the selection of coaches, the setup and implementation of player evaluations, the team selection as well as answering general questions about the league. If you have any questions or issues throughout the season, please feel free to contact the appropriate commissioner for your child's age division. If you are interested in becoming a commissioner for one of the divisions, please send an email to .